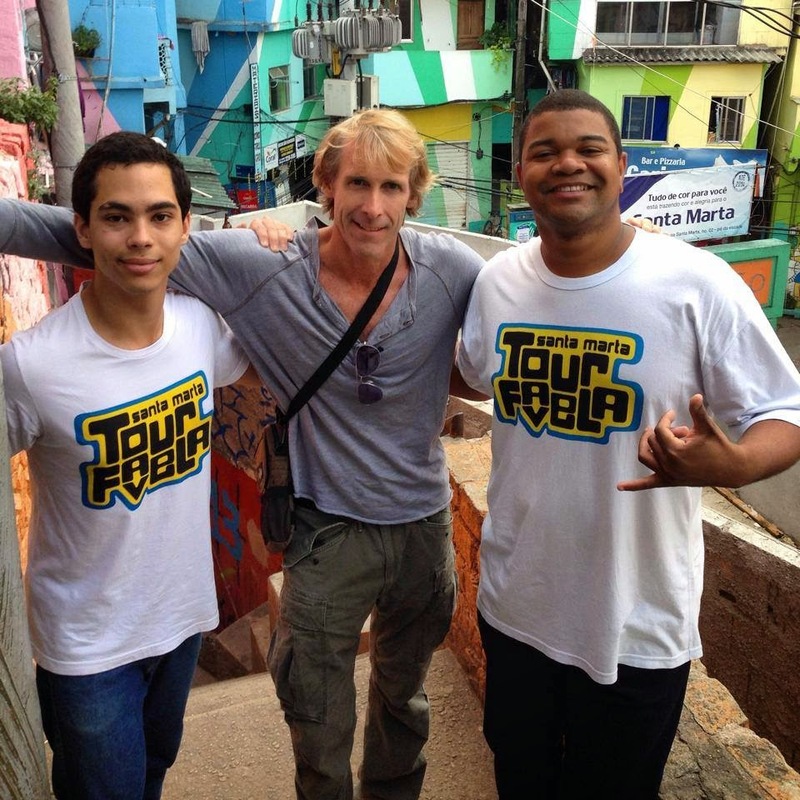 Favela Santa Marta Tour: ACTOR OF TRANSFORMERS 4 VISIT TO SLUM. / ATOR DE TRANSFORMERS 4 VISITA A FAVELA. ACTOR OF TRANSFORMERS 4 VISIT TO SLUM. / ATOR DE TRANSFORMERS 4 VISITA A FAVELA. 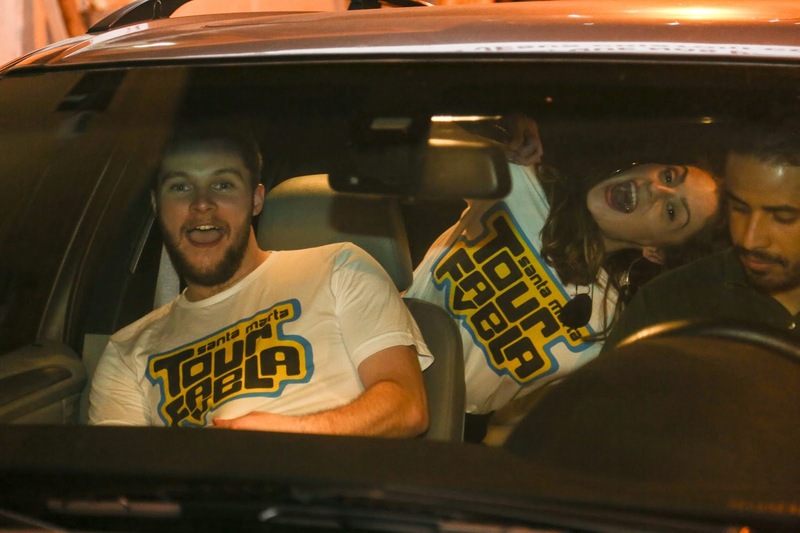 O ator Jack Reynor veio ao Rio de Janeiro lançar o filme Transformers 4 e aproveitou para visitar a favela Santa Marta que foi a primeira favela pacificada do Rio de Janeiro. 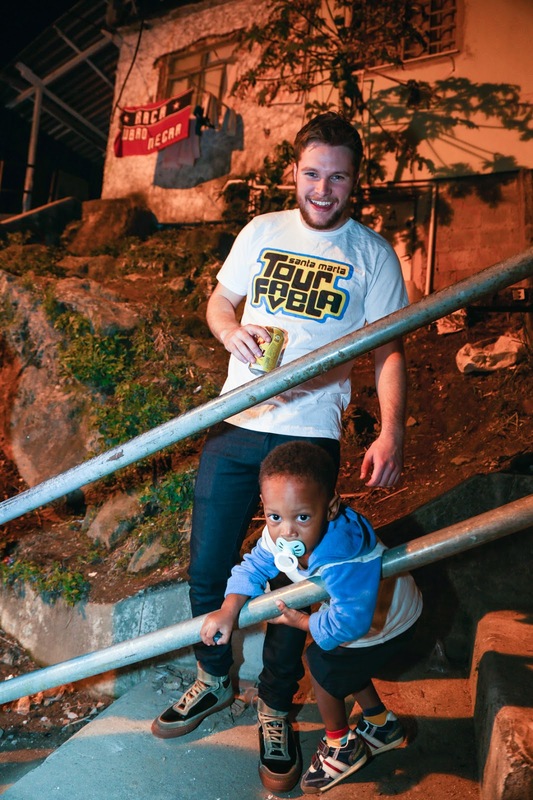 Jack conheceu um pouco da história e a realidade da favela, visitou lojas de artesanato, interagiu com moradores e aprendeu a fazer caipirinha na casa do guia local Thiago Firmino. O ator deixou a comunidade super feliz e encantado com a receptividade e a alegria dos moradores mesmo com tantas dificuldades e problemas sociais. Actor Jack Reynor came to Rio de Janeiro for the release of the movie Transformers 4 and had the opportunity to visit the favela Santa Marta, first favela to be "pacified" in the city of Rio.Jack learned a little about the history and the reality of the favela, visited a few local shops, interacted with some of the locals and learned how to make a caipirinha at the house of Thiago, one of the local guides.The actor left the community very happy and delighted by the joy and friendliness shown by the locals. The actor left the community very happy and delighted by the joy and friendliness shown by the locals, despite the struggles and social problems they have to face. 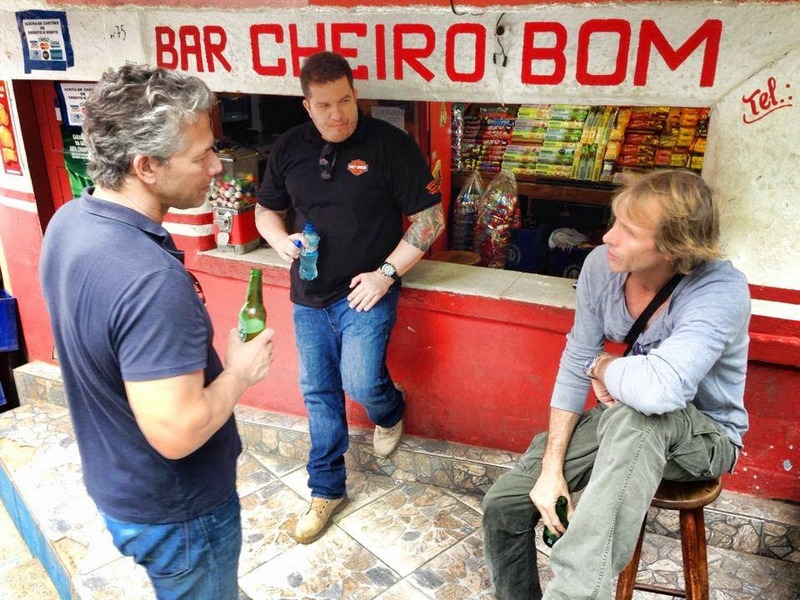 Michael Bay e seus amigos no tour na favela. The baby was born four days were stuffed bag hanging on the fence. Goldclub Slot Many of you are looking for online gambling games. Fun to play with. By betting on online, there are various betting games. All you have to do is enter the system of gambling games that make you have a view to the path of fun people every day through the casino. On mobile worldwide There are many interesting news. The baby was reported to have been abandoned. Between Soi Wongsawang 25-27 Wongsawang Rd., Wongsawang, Bangsue. Moses Queen fashion clothes size about 30 cm, can be seen inside. The baby carcass of a female baby was born 4 days, also has a sticky line. Smelly rot Go to the top of the page Mr. Teerasak Wooksewan, age 22, cleaning staff, Bang Sue For the spot where the baby was found. Previously, the villagers smelled for 3-4 days and found the infant body. The first official way. Parents are babies, probably teenagers. Pregnant and child died or died after birth. Fear of the offender brought the baby to the point. I will send the body to the Forensics Institute. Transformer actors is a nice touch. Seems pretty amazing. Fun times. The pictures are pretty great. Such group activities are incredible.